Walnut Creek, Calif. – While the landmark, Broadway Plaza continues redevelopment, parking garages have opened with free parking . Neiman Marcus, Nordstrom, Macy’s and more than 50 retailers are open and ready to serve you at Broadway Plaza! The Tesla Motors showroom opened at Broadway Plaza in May and Inspirato Travel is among the other new tenants now open for business. Broadway Plaza opened on October 18, 1951 with 38 stores.JCPenney, Sears, Woolworths, Joseph Magnin (later I. Magnin), and a Lucky Supermarket were the mall’s original anchors. In 1954, Oakland-based department store Capwell’s opened as the center’s fifth anchor. Lucky was replaced by Northern California’s second Bullock’s department store in 1973, which was in turn converted to Nordstrom in 1984. Capwell’s became Emporium-Capwell in 1979, and was converted to Macy’s in 1995; while I.Magnin was converted to a separate Macy’s Men’s store that same year. Neiman Marcus joined Broadway Plaza in March 2012, as the beginning of several major changes to the shopping center. Plans for an extensive renovation of the mall, including the addition of 300,000 sq ft (28,000 m2) of new retail space, were approved in December 2013. The expansion will consolidate the two Macy’s stores into a single building, replace existing parking garages with modern structures, and add a new two-level retail building between the existing Macy’s and Nordstrom stores. They will also remodel the outside of the Macy’s Building & the Nordstrom building. This project is set to be completed in 2016. 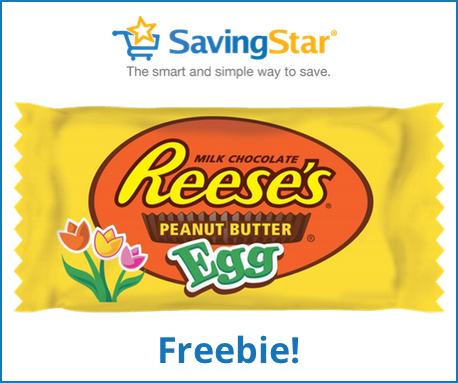 FREE Reese’s Peanut Butter Egg! Great way to step into spring or shall we say Spring into Spring . SPRING MEANS BASEBALL – HALF PRICE TICKETS! COUPON SURFER – COUPONS OF THE DAY…. plus mention code for extra 20% off any local offer! 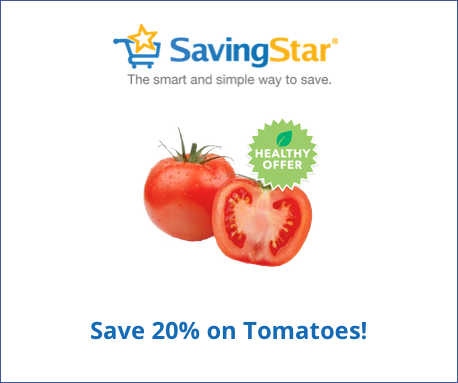 Lots of GREAT restaurant deals – How’s about that MIMI’s Two-fer s! – NO FASTING, NO COUNTING, NO MEASURING! SIMPLE. JOIN TODAY!